Doctor, Ken. "Newsonomics: After a purge, the Los Angeles Times (still) searches for a future." Nieman Journalism Lab. Nieman Foundation for Journalism at Harvard, 22 Aug. 2017. Web. 24 Apr. 2019. Doctor, Ken. 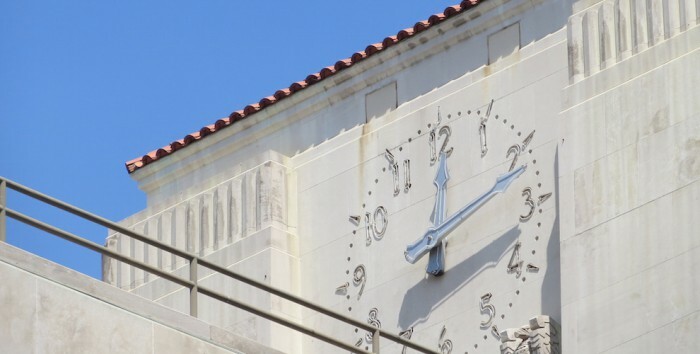 "Newsonomics: After a purge, the Los Angeles Times (still) searches for a future." Nieman Journalism Lab. Last modified August 22, 2017. Accessed April 24, 2019. https://www.niemanlab.org/2017/08/newsonomics-after-a-purge-the-los-angeles-times-still-searches-for-a-future/.